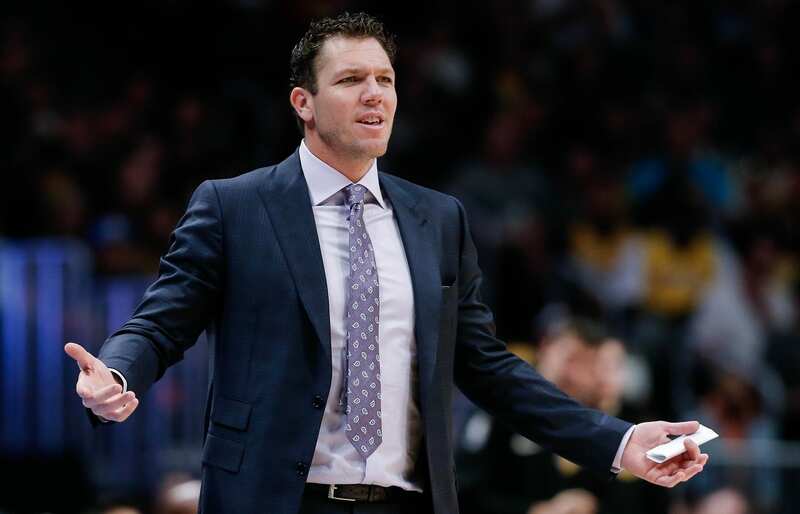 For the second consecutive instance during their four-game homestand, Los Angeles Lakers head coach Luke Walton saw his team get off to slow starts. Can Kyle Kuzma Produce Another Magical December For Lakers? 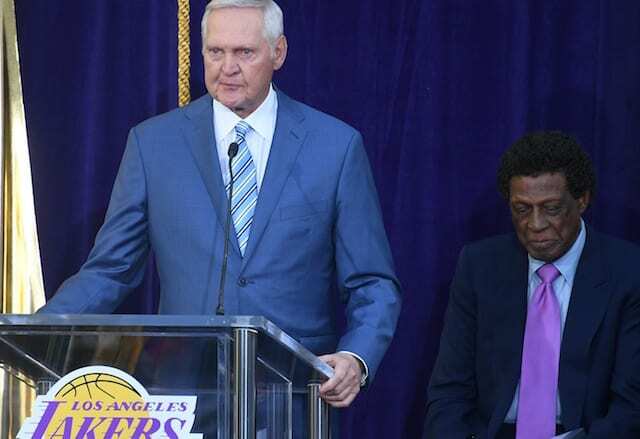 For the second consecutive instance during their four-game homestand, Los Angeles Lakers head coach Luke Walton saw his team get off to a slow start. 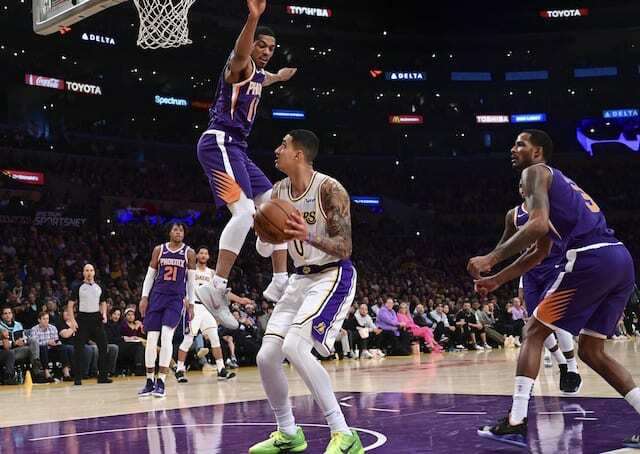 One day after the Lakers trailed by as many as 15 points to the Dallas Mavericks, they found themselves down 17 in the first quarter against the Phoenix Suns. While the Lakers eventually won both games and are on a three-game winning streak, they do not want to make it a habit of always playing from behind. For Walton, there is a deeper issue he is most concerned with following the 120-96 win. “We still had too many turnovers; it’s a problem. Our turnovers are a problem and we gave up too many fastbreak points,” Walton explained. “Besides those things, I was very happy with our defensive effort again. “I thought we came out a little flat,” Walton added. “The energy felt a little off to start the game. But once we grabbed that and took control, we did a really nice job of holding onto it. “Michael Beasley and the second unit did a really good job of getting us started, and then from that point on the rest of the guys had a pretty solid game. Our guys take a lot of accountability and pride in what we’re trying to do as team. The matchup with the Suns was a second 12:30 start on as many Sundays, which Walton allowed for the possibility of impacting the team, along with their current stretch. “I think today was just more the timing, early game, back-to-back Thursday-Friday, it just felt a little off,” he said. Through 23 games of the 2018-19 NBA season, the Lakers currently commit the fourth-most turnovers (16.5) in the league. Against the Suns, they had six turnovers in as many minutes in the first quarter, which led to 11 points. After already playing the San Antonio Spurs twice, the Lakers will face them in a unique back-to-back situation at home and on the road. While the Spurs are struggling with a 10-12 record due to major injuries, they can never be counted out with head coach Gregg Popovich.